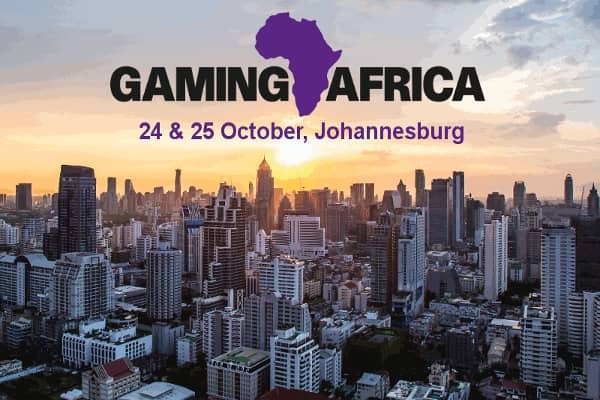 Clarion has published the Agenda for the inaugural Gaming Africa Conference, which is taking place across 24 and 25 October in Johannesburg. Created as a networking opportunity for both the industry and its regulators to share knowledge and best practice, Gaming Africa will feature thought leaders including Edgar Agaba, CEO, Lotteries and Gaming Regulatory Board Uganda, Lanre Gbajabiamila, Director General, National Lottery Commission of Nigeria, James Mbalwe, Director General, Gaming Board of Tanzania and Jean Claude Mushmire, Head of the Services Industry Development Policy, Rwanda Ministry of Trade and Industry. With learning modules covering the economy, payment methods, social responsibility, anti-money laundering, investment, public relations, regional roundtables and two master classes from the Totally Gaming Academy, covering Casino Marketing and Sportsbook Management, Gaming Africa has raised the bar in terms of delivering an event dedicated to meet the specific gaming needs of the continent. Clarion’s decision to launch Gaming Africa follows requests from major industry players for a quality business-to-business event dedicated to meet the specific gaming needs of the continent. To download the Agenda and register, which is free to operators and regulators, visit: www.GamingAfrica.za.com.